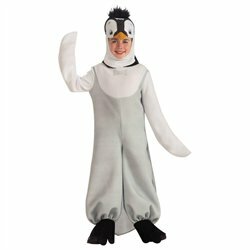 My Family Fun - Happy Feet Deluxe Penguin Costume Toddler Child Costume Halloween! Animated Characters Peguin! 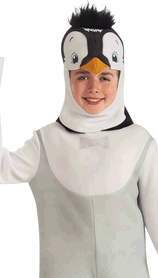 Toddler Child Costume Halloween! Animated Characters Peguin!